Discover new facets to business printing with the new imageCLASS LBP712Cx laser color printer. Offering rapid print speeds up to 38ppm, high-yield toner cartridges, and maximum paper capacity up to 2,300 sheets, this workhorse is ideal for heavy-duty print environments. 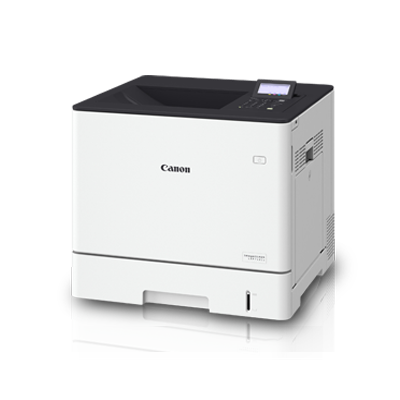 The printer also comes with Canon’s new V² colour profile, capable of producing vivid, striking images that are sure to lend new vibrancy to your business prints.